Black Lives Matter Syllabus is the intellectual property of instructor Frank Leon Roberts. This means that material compiled in this syllabus should not be duplicated without proper citation and attribution. Duplicating this syllabus verbatim or nearly-verbatim (i.e. its description, subject headings, weekly topics, or configuration of reading material) without proper attribution is an act of intellectual dishonestly. 2. 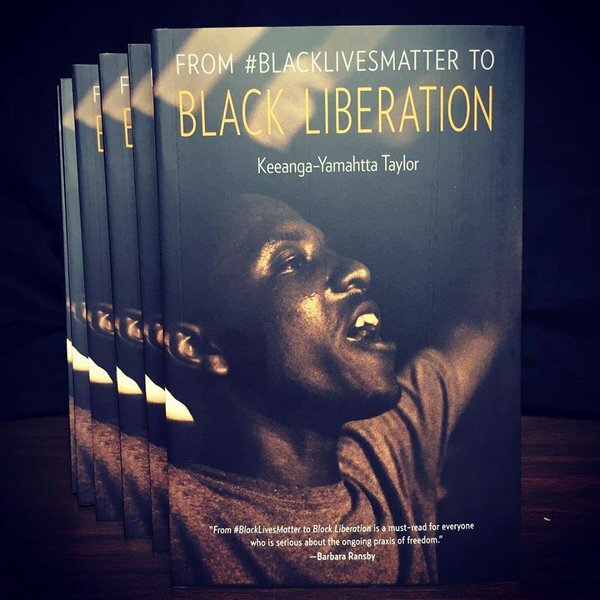 At the top of each of the pages in the syllabus, include the link: BlackLivesMatterSyllabus.com. 3. Send a courtesy email to frankroberts@nyu.edu, notifying us of your intention to adopt this syllabus. University instructors who attempt to adopt this course without proper attribution should expect to be contacted and reported to their Provost and/or the Department Chair at their home institution. Roberts, Frank Leon Roberts. Black Lives Matter: Race, Resistance, and Populist Protest. 2016. Gallatin School of Individualized Study, New York University, New York, NY. Microsoft Word File. Roberts, Frank Leon Roberts. (2016). Black Lives Matter: Race, Resistance, and Populist Protest. [Syllabus]. New York, NY: Gallatin School of Individualized Study, New York University. From the killings of teenagers Michael Brown and Vonderrick Myers in Ferguson, Missouri; to the suspicious death of activist Sandra Bland in Waller Texas; to the choke-hold death of Eric Garner in New York, to the killing of 17 year old Trayvon Martin in Sanford, Florida and 7 year old Aiyana Stanley-Jones in Detroit, Michigan—-#blacklivesmatter has emerged in recent years as a movement committed to resisting, unveiling, and undoing histories of state sanctioned violence against black and brown bodies. This intensive interdisciplinary seminar links the #blacklivesmatter” movement to four broader phenomena: 1) the rise of the U.S. prison industrial complex and its relationship to the increasing militarization of inner city communities 2) the role of the media industry in influencing national conversations about race and racism and 3) the state of racial justice activism in the context of a neoliberal Obama Presidency and 4) the increasingly populist nature of decentralized protest movements in the contemporary United States. In this course we will be mindful of an important distinction between #blacklivesmatter (as an emergent movement that has come into existence within roughly the past three years) vs. a much older and broader U.S. movement for black lives that has been in existence for several centuries (which can be traced back to at least the first slave uprisings in the antebellum south). Part of our goal then, we be to think about how the former has been influenced by the latter and to what ends. Among the many topics of discussion that we will debate and engage this semester will include: the moral ethics of black rage and riotous forms of protest; violent vs. nonviolent civil disobedience; the hyberbolic media myth of “black on black” crime; coalitional politics and the black feminist and LGBTQ underpinnings of the #blacklivesmatter movement; the similarities and differences between the blacklivesmatter movement and the U.S. civil rights movement; and the dynamics of political protest among the millennial and post-millennial generations. Angela Davis, Are Prisons Obsolete? Patrisse Cullors, “We Didn’t Start A Movement, We Started A Network.” Medium.com, Feb. 22, 2016. 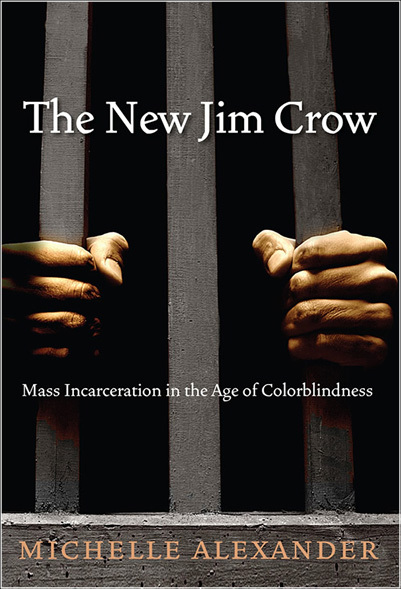 July 18 The Prison Industrial Complex: Reform or Abolition? 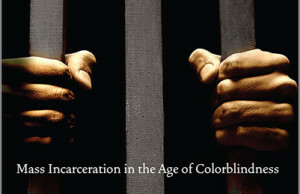 July 21 The Prison Industrial Complex: Reform or Abolition? Darnell Moore, “Black Freedom Fighters in Ferguson: Some of us are queer.” The Feminist Wire. October 17, 2014. “Queerness on the Frontlines of Ferguson.” MSNBC Original. 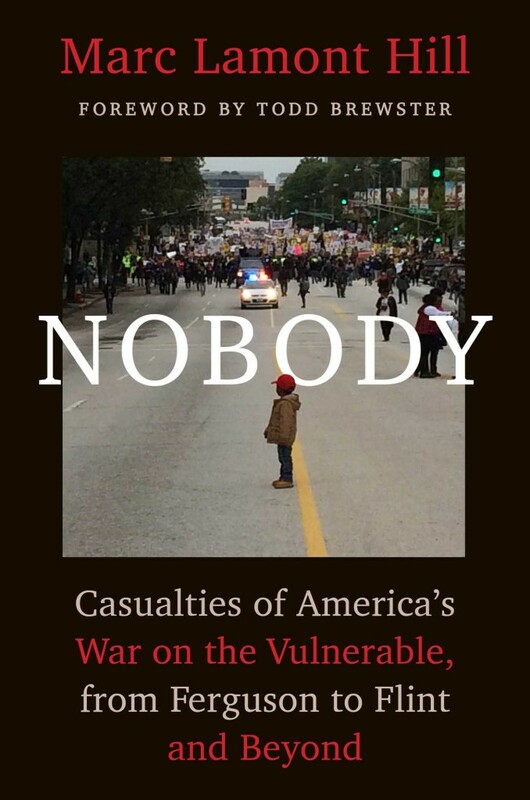 Eddie Glaude, “America Is Suffering a Crisis of Imagination.” In Time, Feb. 24, 2016.